I am so unbelievably grateful for all the kind words from friends, family and people I have yet to meet. This is a very exciting time for me and I want to make the most of it. 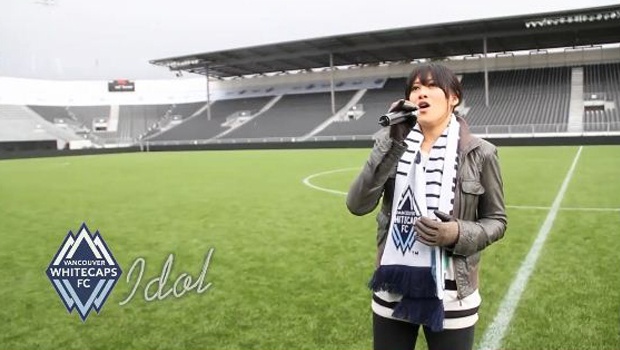 Because of the "idol" contest I won yesterday with the Vancouver Whitecaps, I've been featured on some local media outlets. Check out the following links! I was also a guest on the Kid Carson morning show on The Beat 94.5. Thanks to everyone that listened!